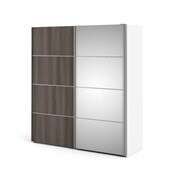 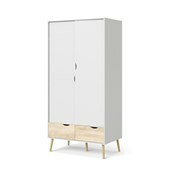 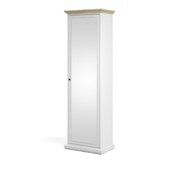 Verona from Tvilum is a wardrobe with sliding doors and a collection of chests, for anyone who wants good furniture at a fair price. 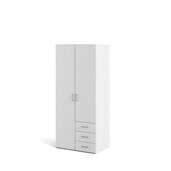 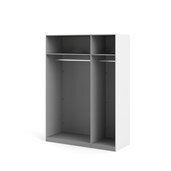 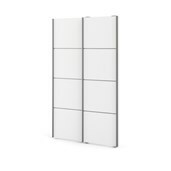 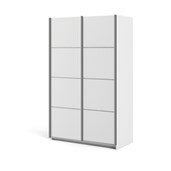 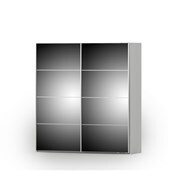 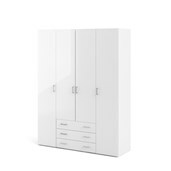 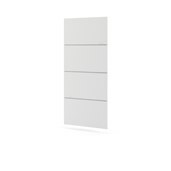 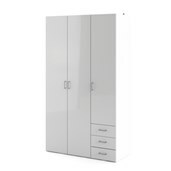 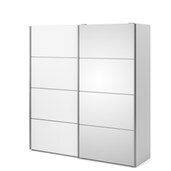 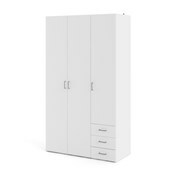 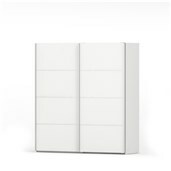 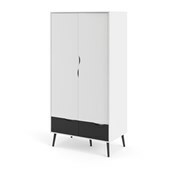 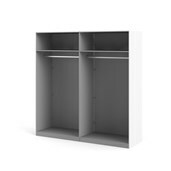 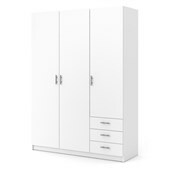 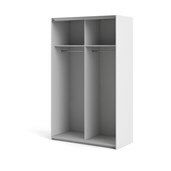 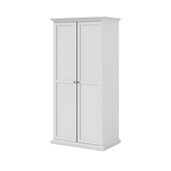 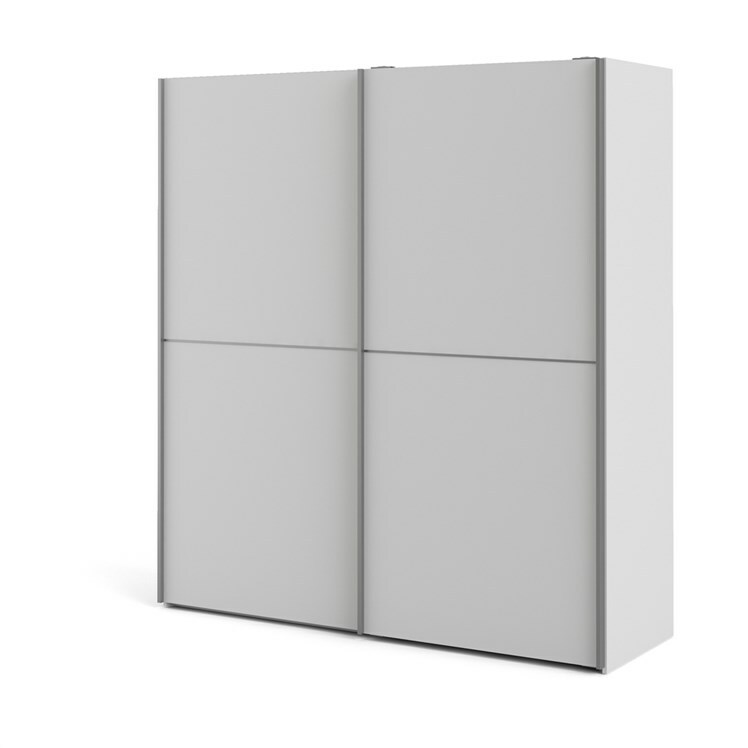 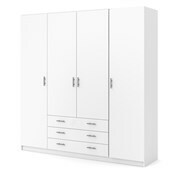 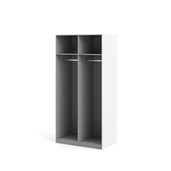 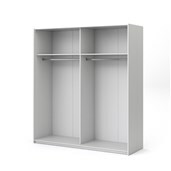 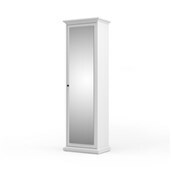 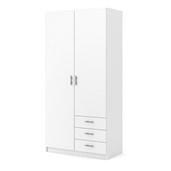 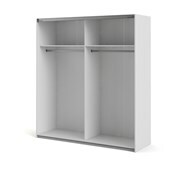 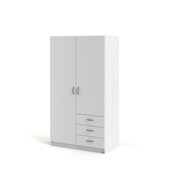 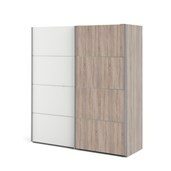 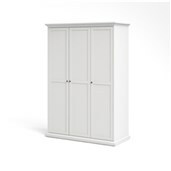 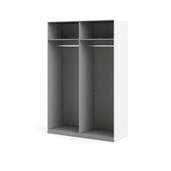 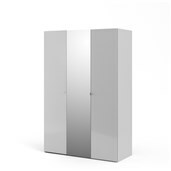 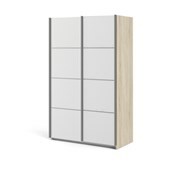 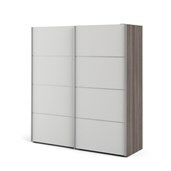 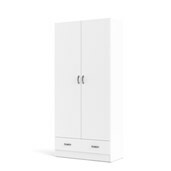 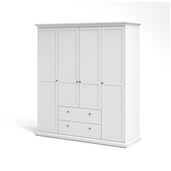 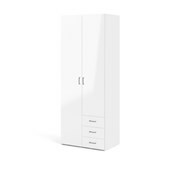 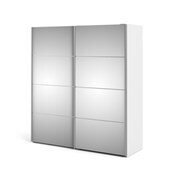 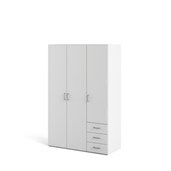 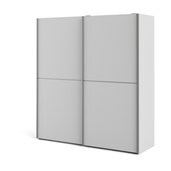 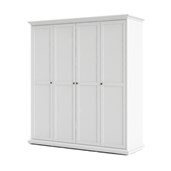 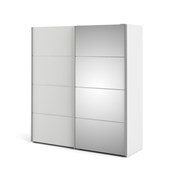 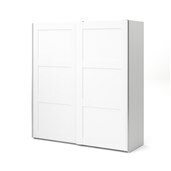 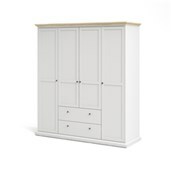 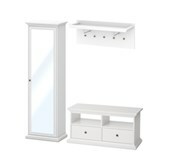 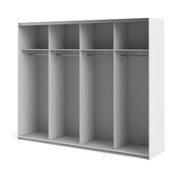 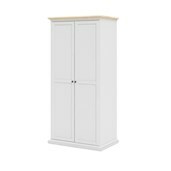 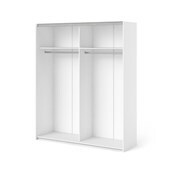 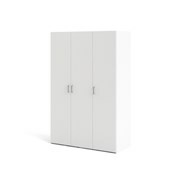 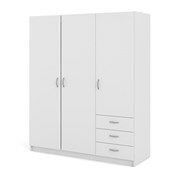 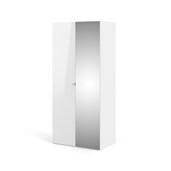 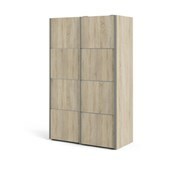 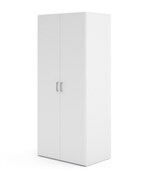 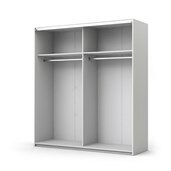 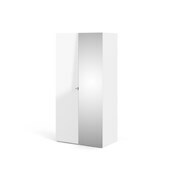 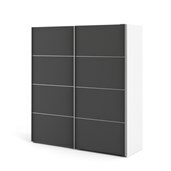 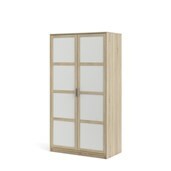 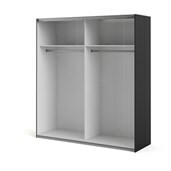 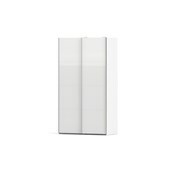 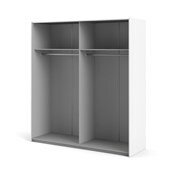 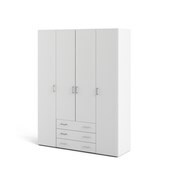 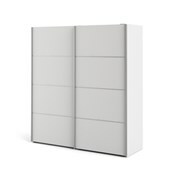 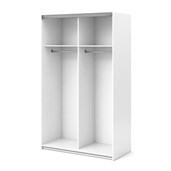 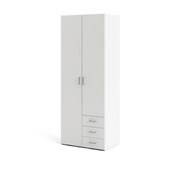 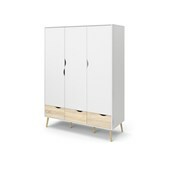 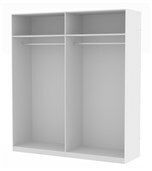 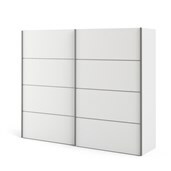 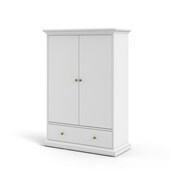 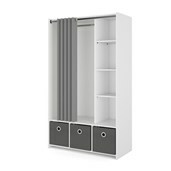 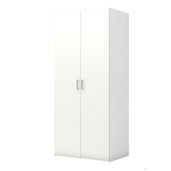 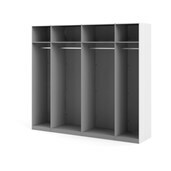 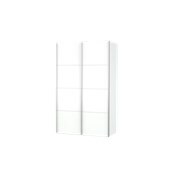 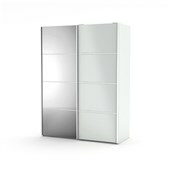 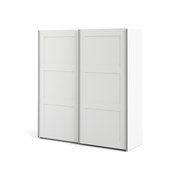 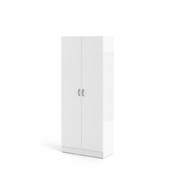 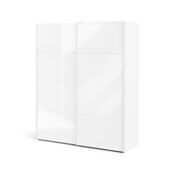 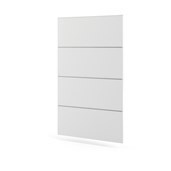 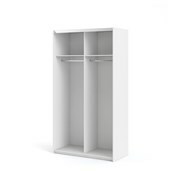 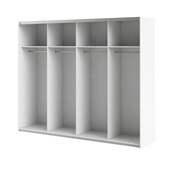 The collection consists of a 2.0 metre tall wardrobe available in three widths, all with quality sliding doors. 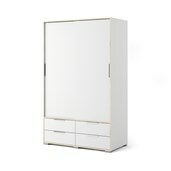 The cabinet and doors are made of 15 mm board. 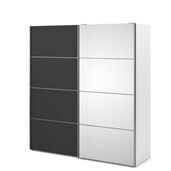 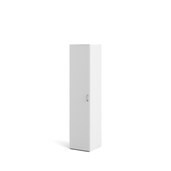 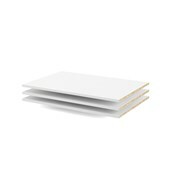 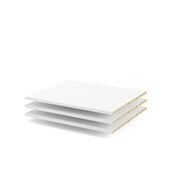 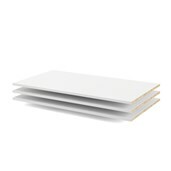 The chests have the same board thickness and are available in six models. 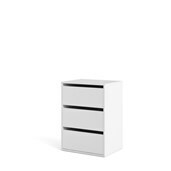 All chests stand on an attractive plinth. 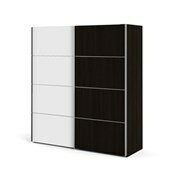 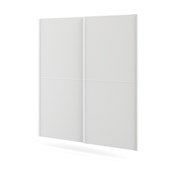 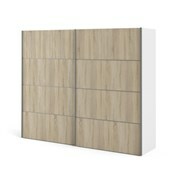 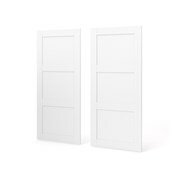 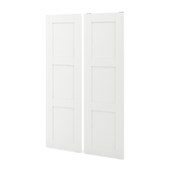 The sliding doors are available in a variety of colours and designs. 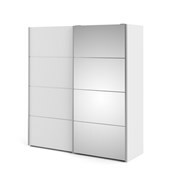 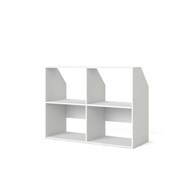 This gives you plenty of opportunity to design your cabinet exactly how you want it.